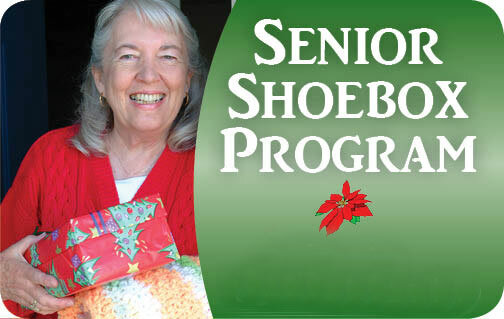 (Medford, OR) – The annual ACCESS Senior Shoebox Project will be accepting wrapped gift boxes filled with a variety of fun and usable items until Monday, Dec. 10. The purpose of this project is to bring some cheer and care to seniors, people with disabilities or shut-ins during the holiday season throughout Jackson County. You can help by donating wrapped filled boxes and by helping to deliver the boxes to seniors. Examples include: a pocket calendar, address book, post-it notes, flashlight, sewing kits, jar grabber, alarm clock; fun items such as small stuffed animals, card games, crossword puzzles; toiletries and or other inexpensive gifts. An expanded list of items can be found here. We also ask that the box lids and bottoms are wrapped separately, so we may add a holiday greeting from ACCESS. Wrapped shoe boxes full of goodies can be delivered and picked up at the Scottish Rites Center located at 3581 Lear Way, Medford, Ore. (located behind the North Walmart). The hours of delivery are Monday, Wednesday and Friday from 10 a.m. to 3 p.m. Please call Lonna at 541-779-6691ext.329 to make an appointment. Delivery of the shoe boxes will take place from from December 19 – 23. For further information, call Lonna or Gina at 541-779-6691 ext 365. 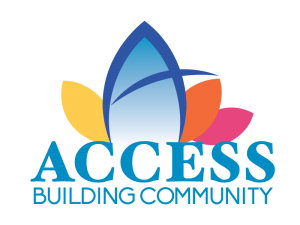 As the Community Action Agency of Jackson County, ACCESS has been helping Jackson County residents break the cycle of poverty since 1976. 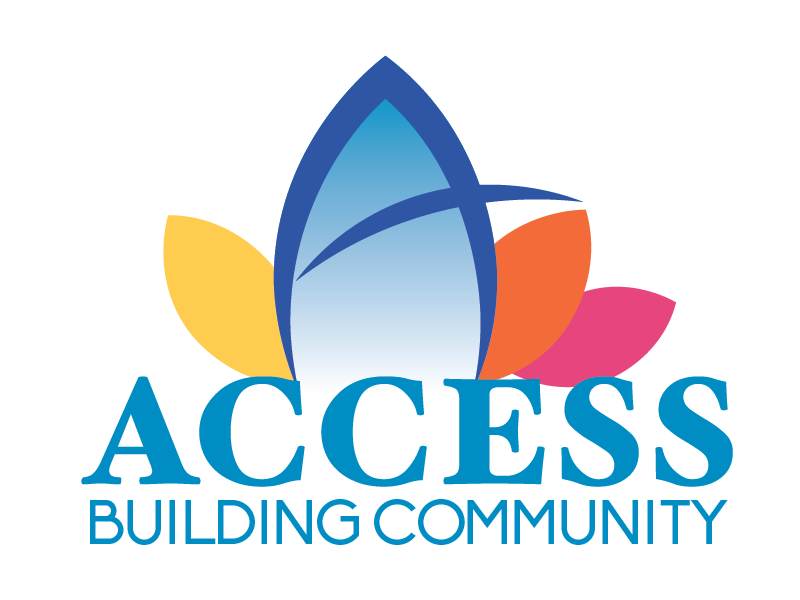 With a focus on education, ACCESS helps low-income families and seniors through economic crisis by guiding them through changes in habits to help them become self-sustaining.